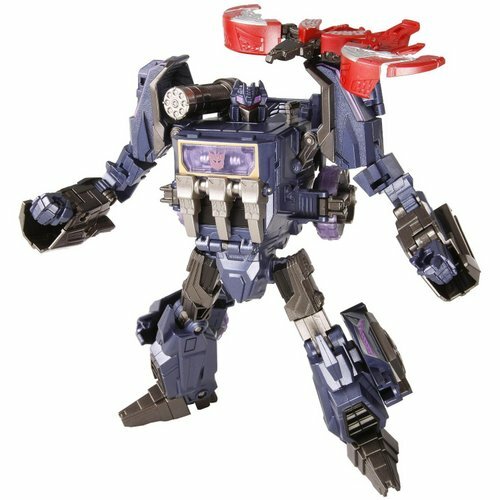 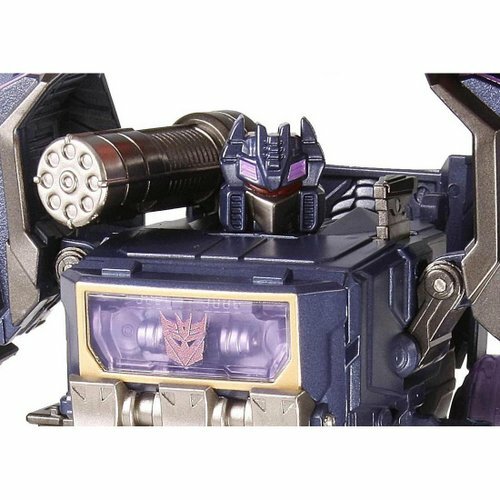 New TG-13 Soundwave and Laserbeak! 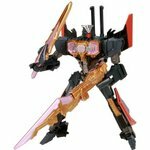 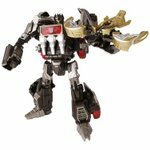 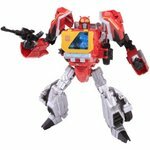 Takara makes a comeback with the new Generations series! 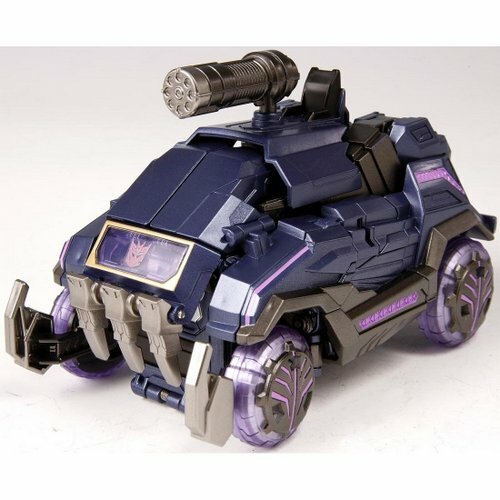 Featuring new paint jobs, these are a major upgrade from the North American releases!